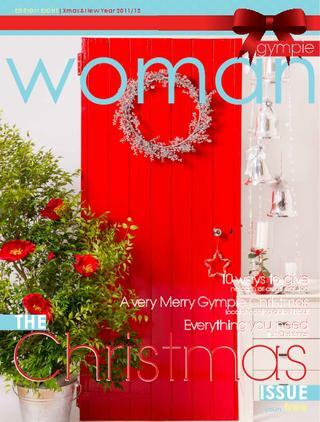 Marylouise has been a contributor to the Gympie Woman Magazine since its inception. Even designing the cover and co-ordinating some photo shoots. 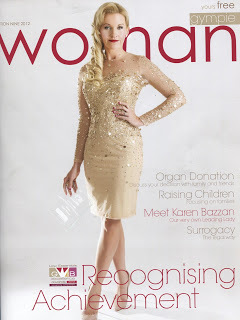 This is a bi-monthly magazine filled with stories from business women in the region. She is thrilled to be writing for “The View” as the Lifestyle and Interiors columnist. She is an avid blogger and you can follow the links on this site to visit her blog Champagne Taste on a Beer Budget. A lifestyle blog with the focus on living well, extremely well, on a limited budget. You may wish to follow Your Sanctuary on Instagram. This an inspirational pictorial of all things necessary for a beautiful home. Want to work with Marylouise? relating to interior design, lifestyle topics, budgeting or colour selection.